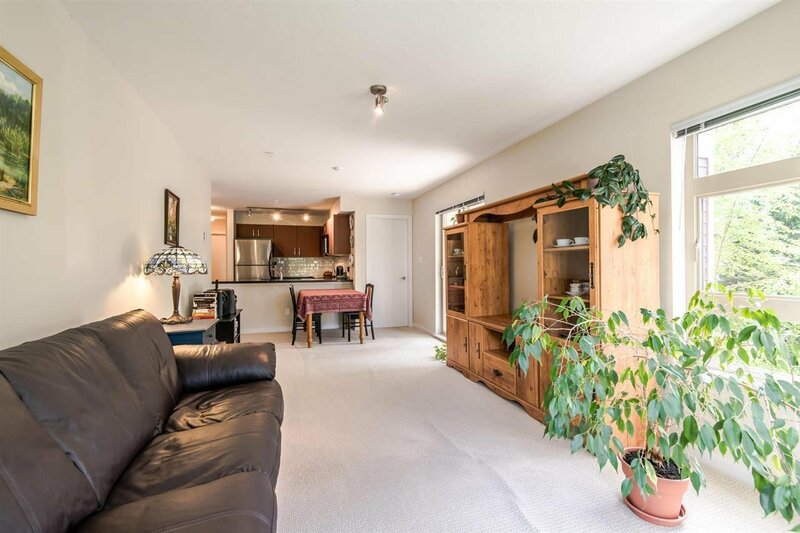 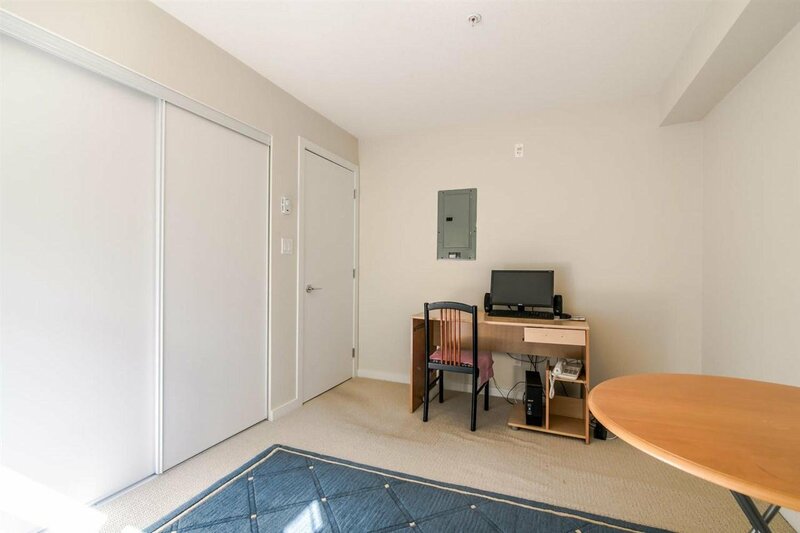 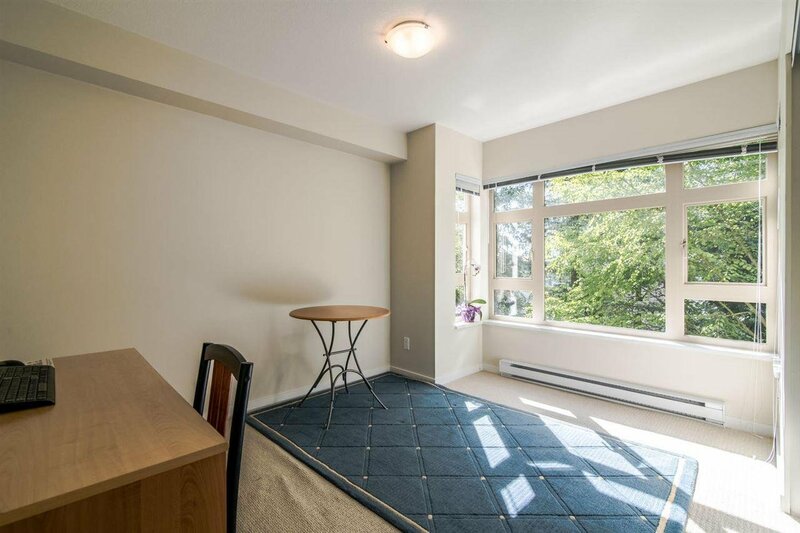 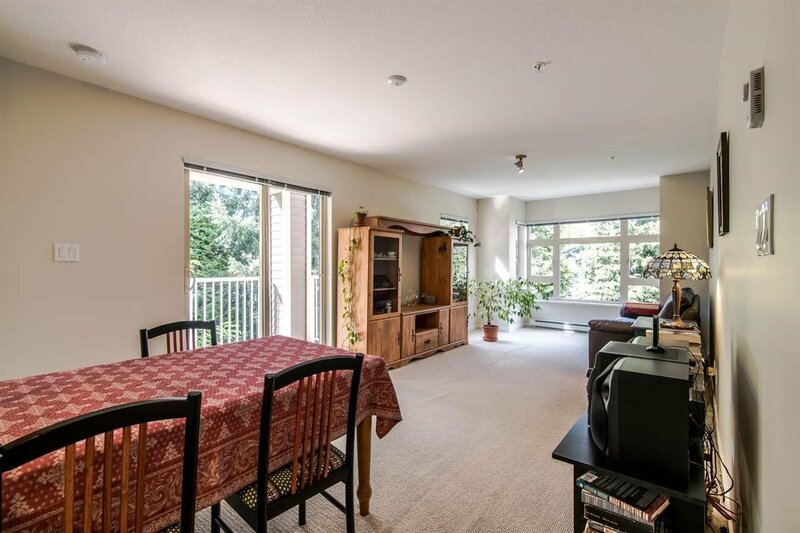 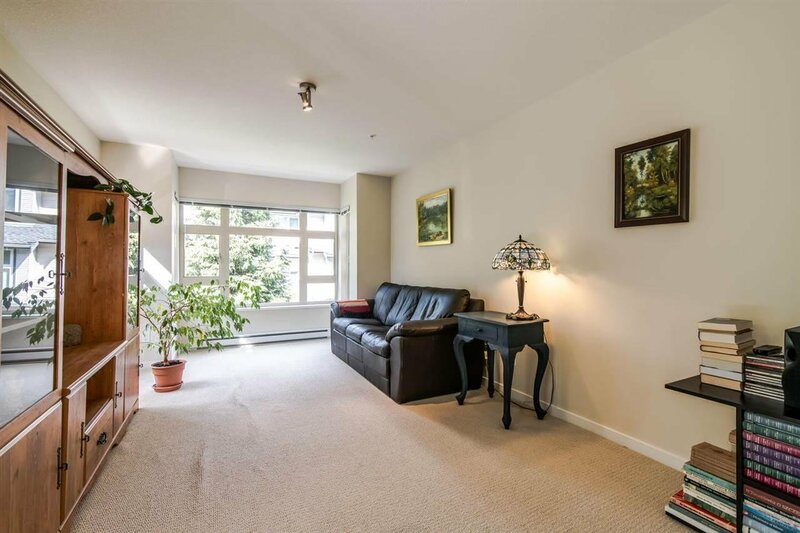 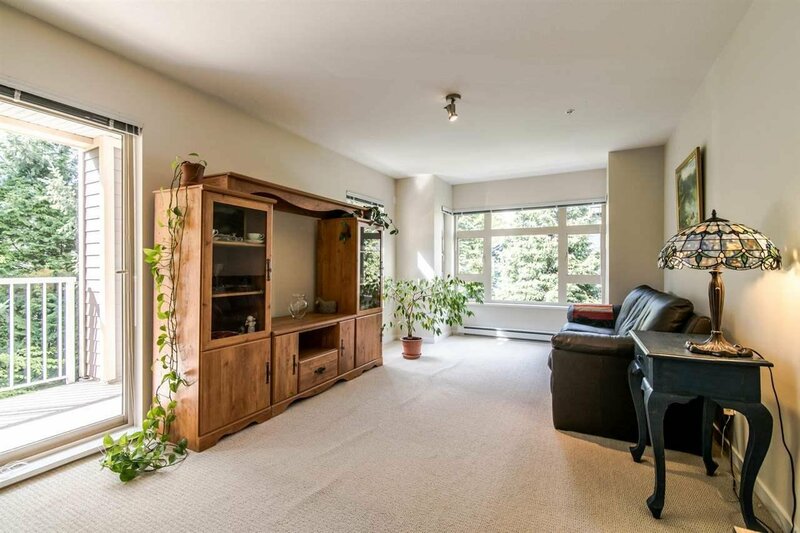 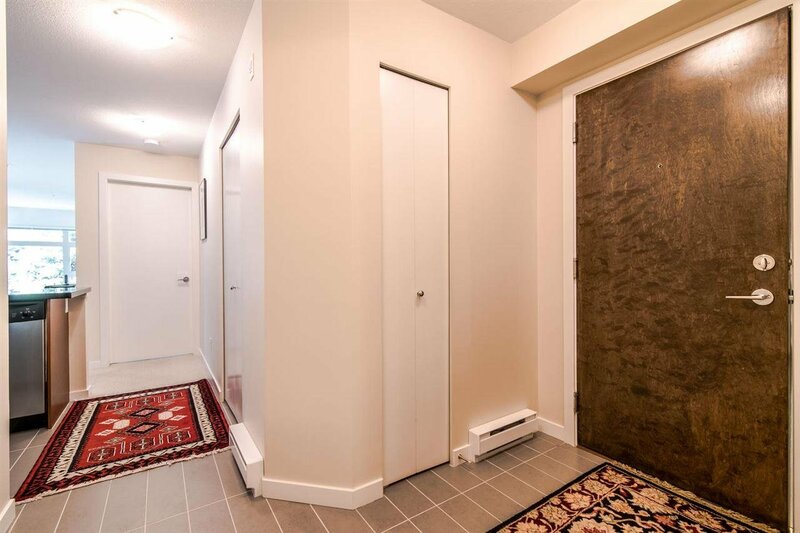 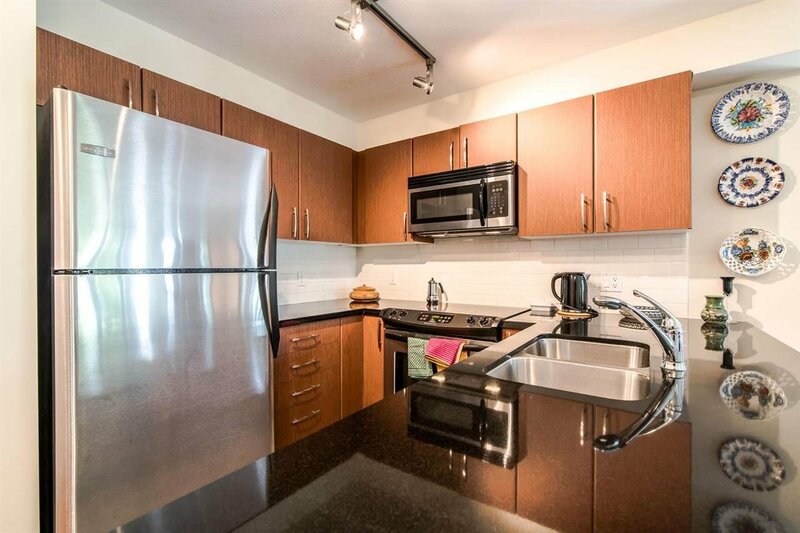 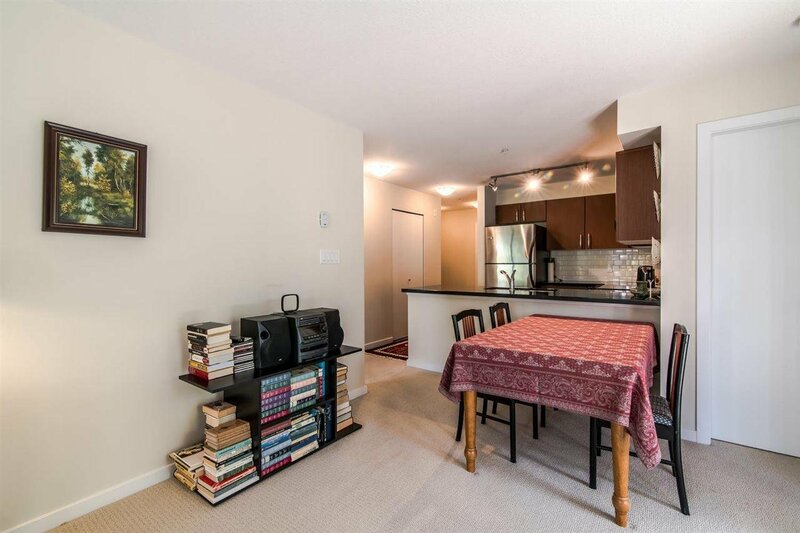 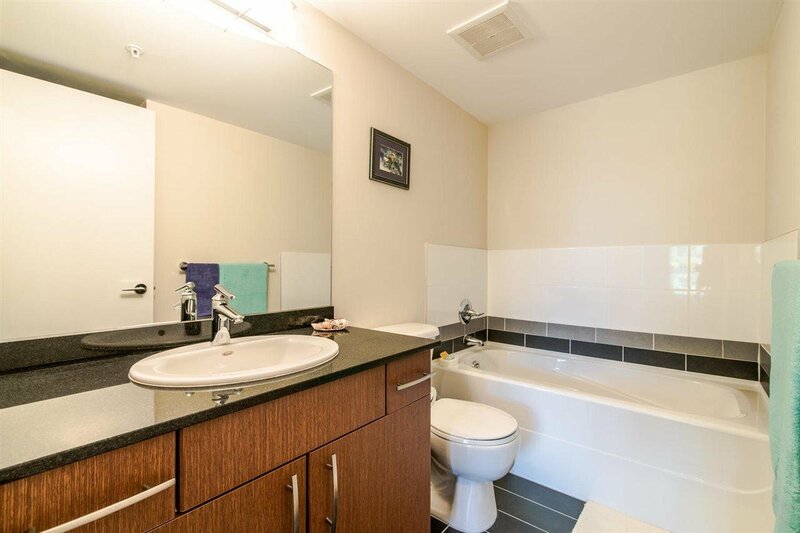 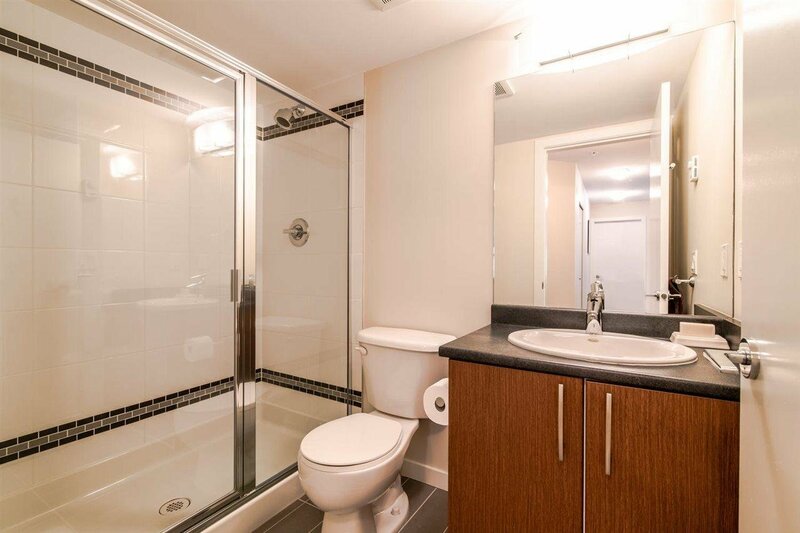 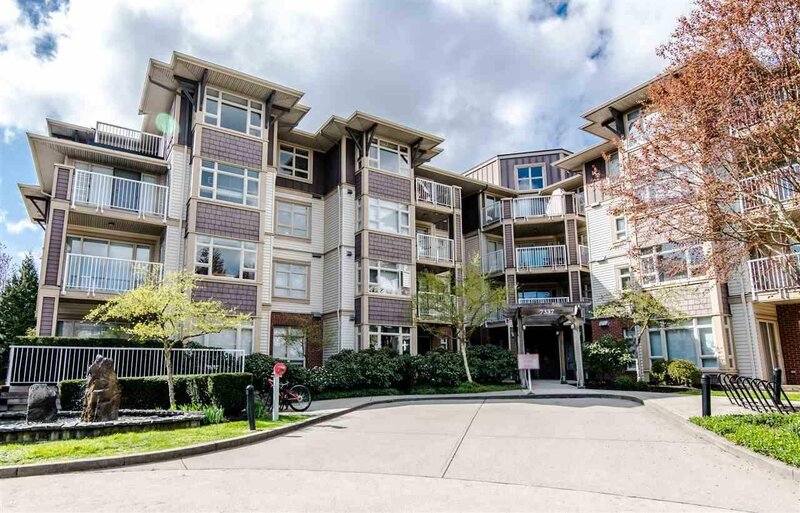 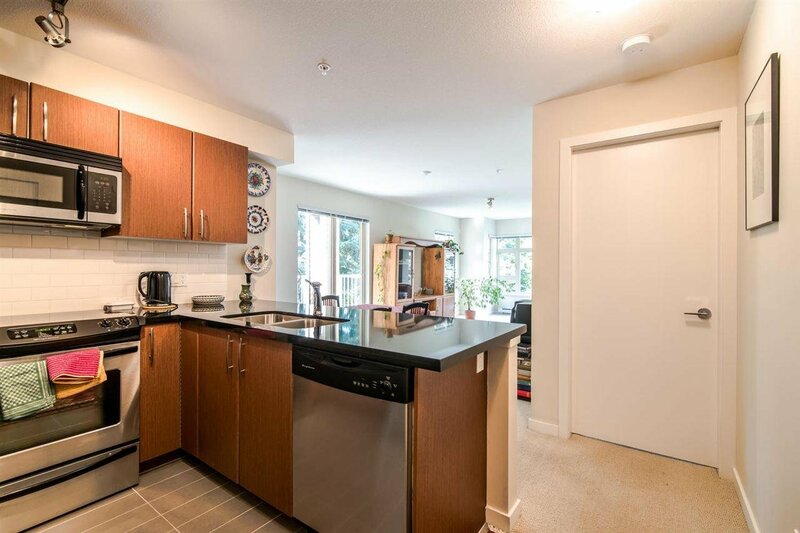 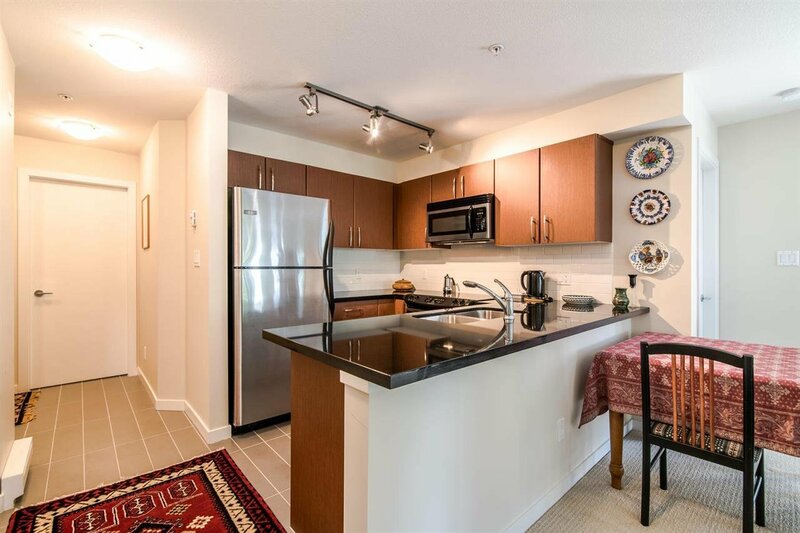 306 7337 Macpherson Avenue, Burnaby - 2 beds, 2 baths - For Sale | Jenny Wun - Oakwyn Realty Ltd.
Here’s what you’ve been waiting for…beautiful, super quiet, 862 sqft 2 BR/2 BA northwest CORNER UNIT in CADENCE near METROTOWN! 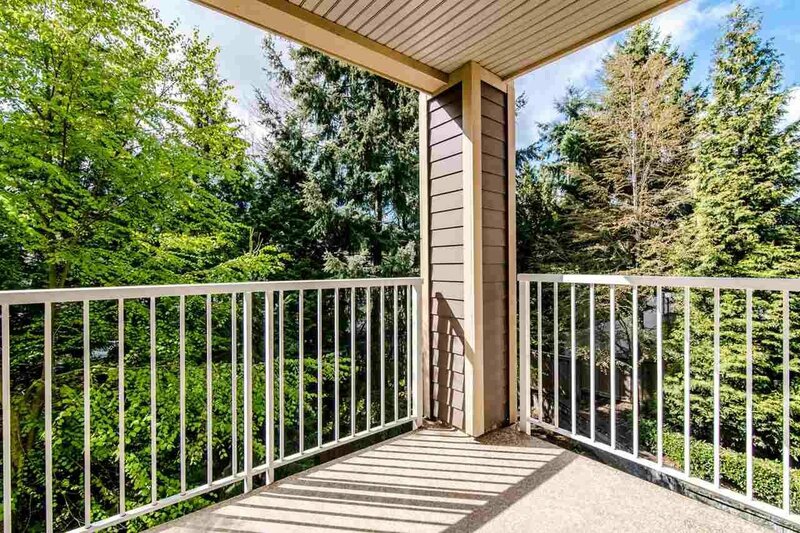 Features include kitchen w/granite countertops, SS appliances, functional floor plan, TWO covered balconies w/pleasant outlook perfect for summer BBQs. 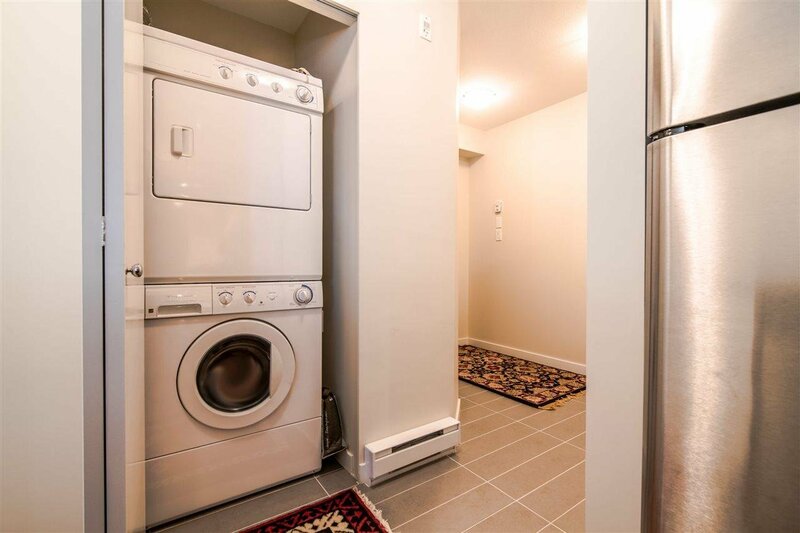 Well-managed building, low maintenance fees in QUIET neighbourhood. 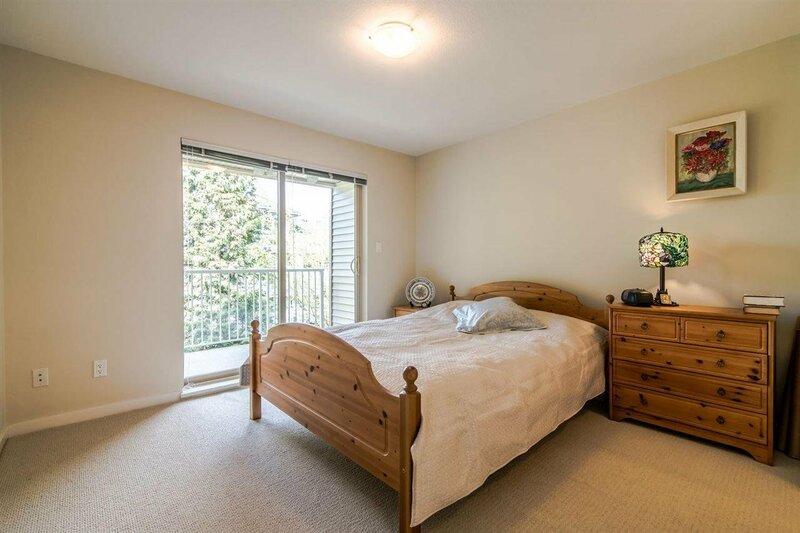 CENTRAL location, walking distance to Metrotown, Royal Oak Skytrain, Nelson Elementary School and Burnaby South Secondary. 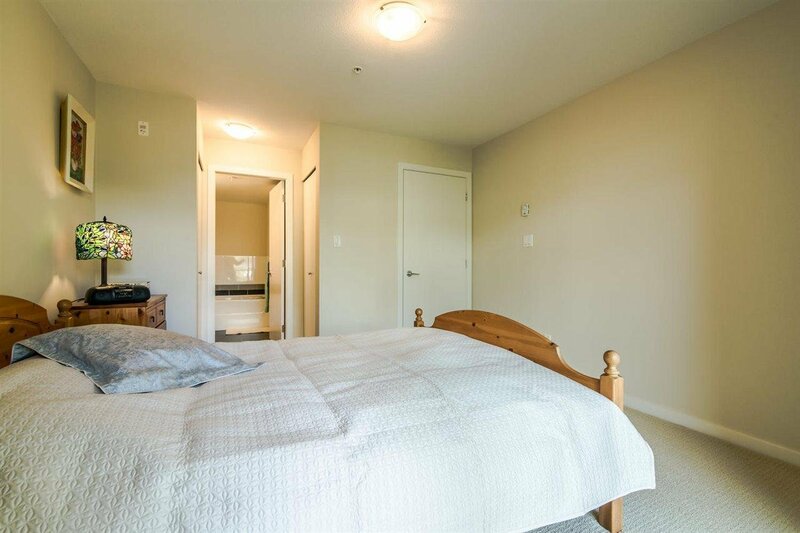 Rentals allowed, pets welcome! 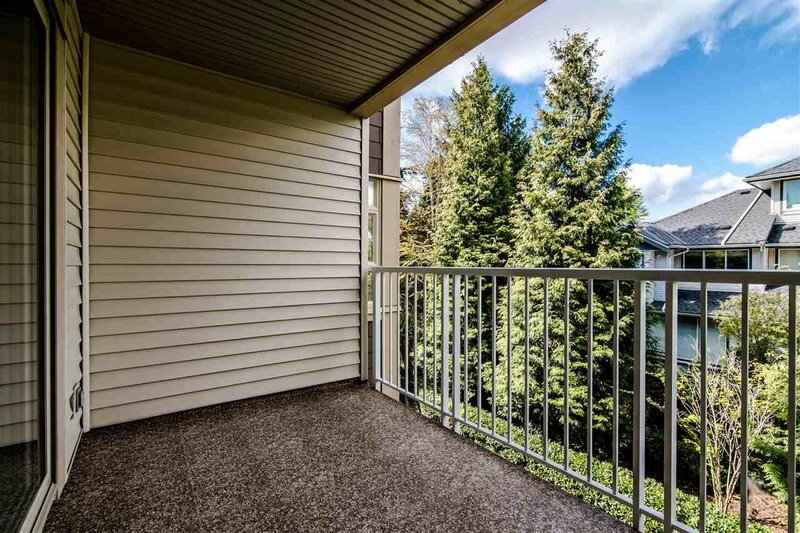 First Open House: Sat. 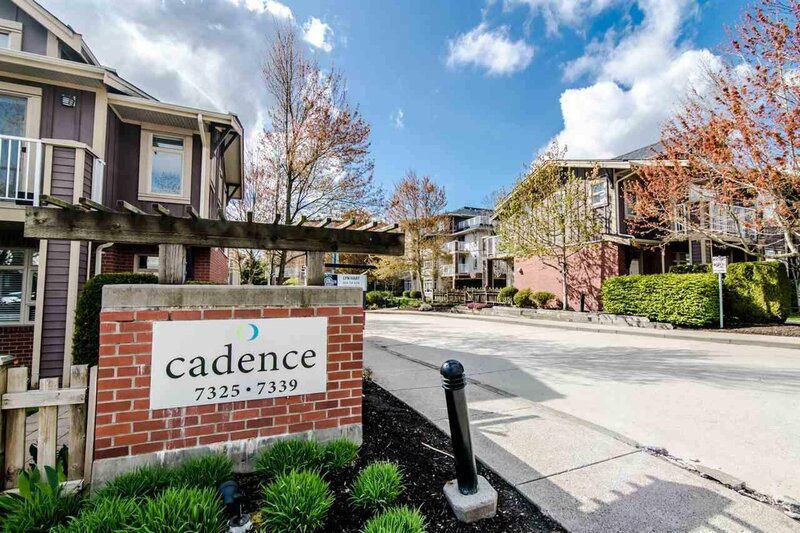 April 13th 2:00-4:00.